Plant something special in their inbox, no matter how far away they are. Send an e-gift card instantly or choose the date you want it to arrive. Gift cards never expire and are redeemable online and in-store. Deliver natural wellness right to their doorstep in 5-10 business days. 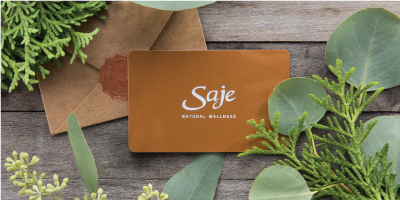 Gift cards never expire and are redeemable online and in-store.